FooSales is a free app-based point of sale (POS) system for WooCommerce that turns your iPad or Android tablet into a mobile cash register making it easy to sell your products and accept payments from anywhere! Get started, it’s 100% free! 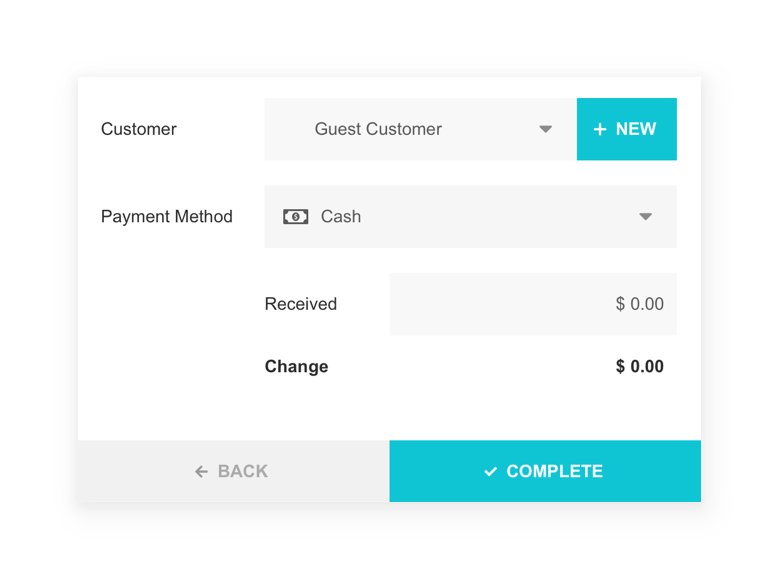 Customer profiles are automatically created with new orders. 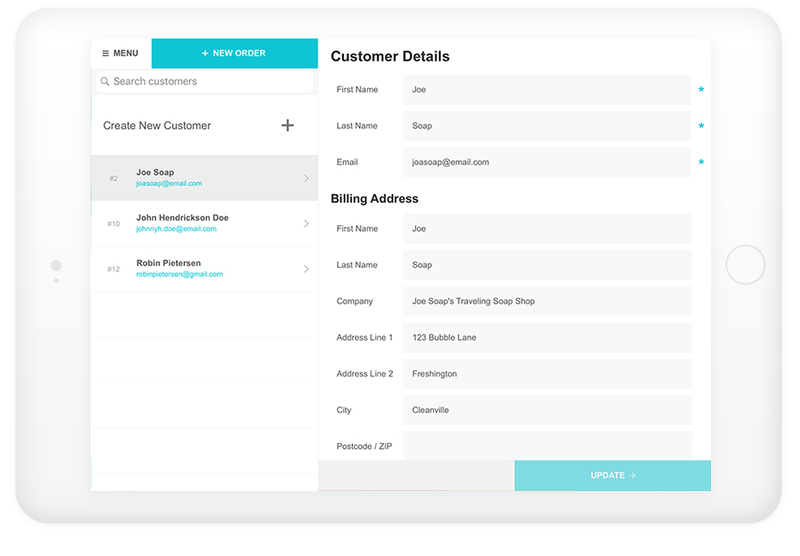 Learn more about your customers and their shopping habits and view contact info and order history at a glance. Customer information is synced with your WooCommerce store so their order history can be referenced or tracked – no matter where the order was originally placed. Capture email addresses at checkout to notify your customers of upcoming sales or new product launches with the WooCommerce MailChimp plugin. FooSales offers built-in support for the ultra sleek Star mPOP™ combined Bluetooth POS receipt printer and cash drawer device. WooCommerce coupon codes are supported at checkout (requires an active Internet connection for validation) and discounts can be applied to individual products. Record a customer’s shipping address and contact details for a particular order so that you can ship it at a later date. 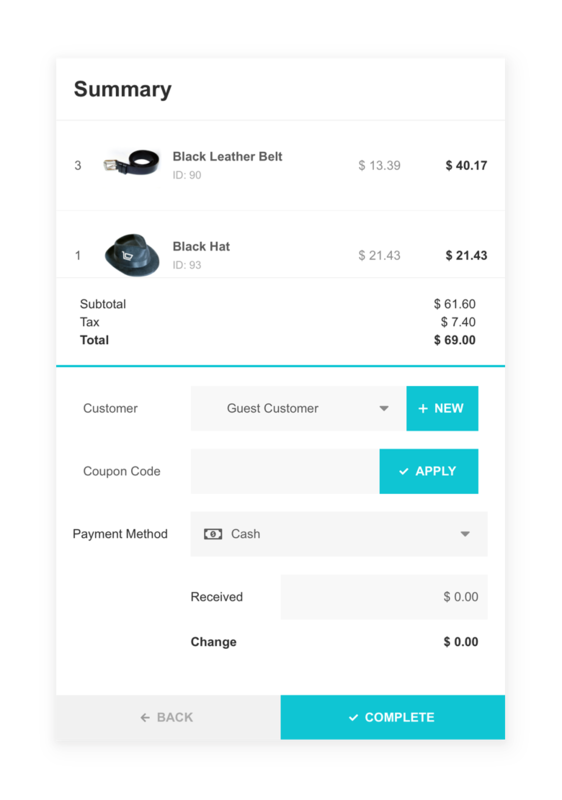 WooCommerce order receipts are automatically sent to customers when a order is processed and invoices can be printed using an AirPlay (iOS only) or wireless compatible (Android) printer. Taxes are automatically calculated based on your store’s WooCommerce settings. 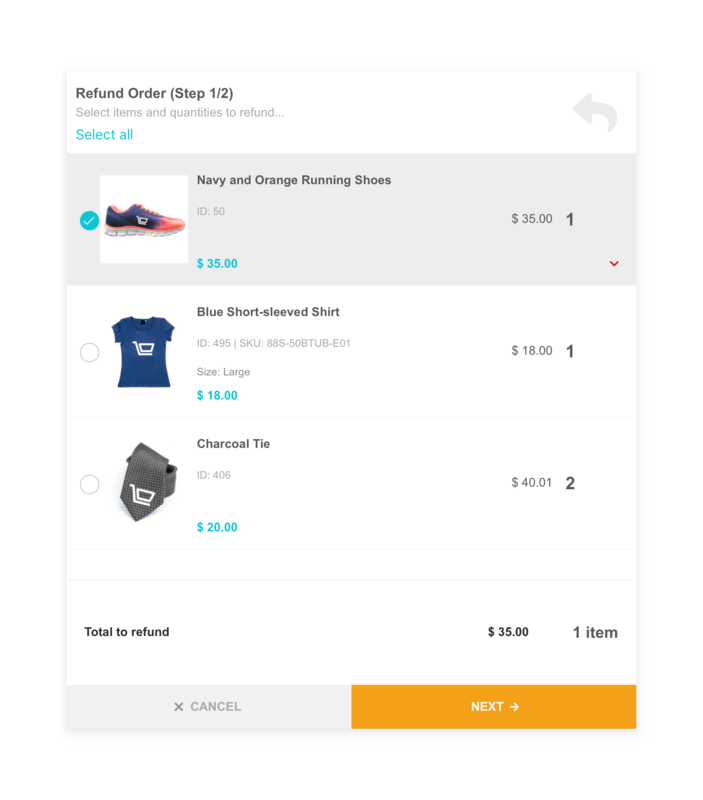 Issue on-the-fly refunds for previous orders to the original payment method. Find and view past orders by customer or product. Keep track of daily totals for each payment type. Manually process payments using a third-party card machine and complete the order as “card’ or “cash”. Orders placed when you don’t have internet access will automatically sync with WooCommerce the next time you’re online. Organize products by category or simply search for the product name or ID. Manage your entire product inventory with WooCommerce and FooSales. Keep track of stock quantities and automatically stop selling products when inventory runs out. How much does FooSales cost? Why is it free you might ask? We made a conscious decision to launch FooSales as a “beta” product in order to validate product/market fit and so that we could make improvements and iterations based on customer feedback without any pricing bias. To date, we have received invaluable input from thousands of store owners from around the world and we hadn’t considered many of the most popular feature requests, so we believe this strategy has paid off. What hardware is required to use FooSales? You will need a modern iPad or Android tablet. FooSales uses the built-in camera to scan barcodes but it also supports compatible Bluetooth scanning devices. You can print invoices using an AirPlay (iOS only) or wireless compatible (Android) printer. Visit the FooSales download page for links to the FooSales app and FooSales WordPress plugin. Can I use FooSales without WooCommerce? Unfortunately, not at the moment. 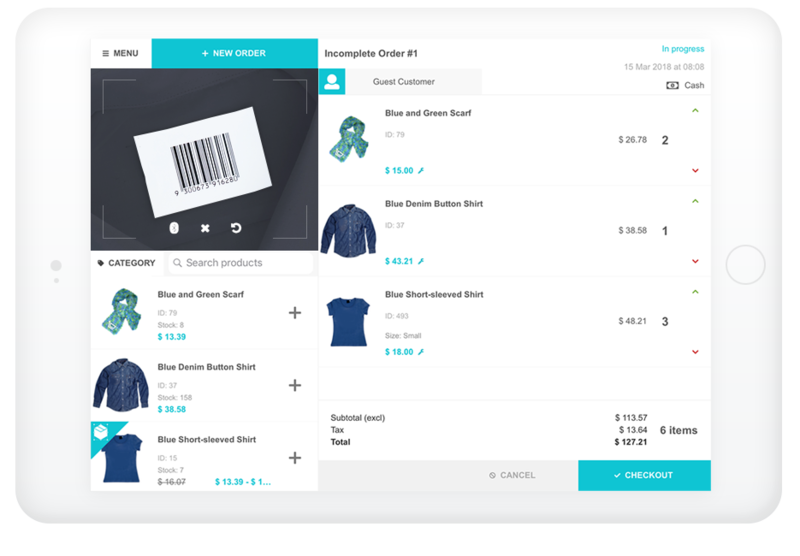 FooSales is a point of sale solution that is specifically built for the WooCommerce platform. How do barcodes work in FooSales? Barcodes are essentially visual representations of numbers. FooSales can scan any standard 1D Code-128 barcode through the built-in barcode scanner in the app or a compatible Bluetooth scanning device and will identify a product with a matching SKU or product ID. QR codes are not supported at the moment. Please visit our Knowledge Base before logging a support ticket for the fastest possible resolution time. Sign-up and start selling. No credit card required. Install and configure the FooSales WordPress plugin on your website. Download the iOS or Android app. Installation is quick and easy.